Ubisoft has announced that Rainbow Six: Siege will be coming to PC, PlayStation 4, and Xbox One on October 13th. Siege will be launching in the same month as Ubisoft’s latest Assassin’s Creed called Syndicate, but the company has announced that The Division won’t be coming out until 2016. 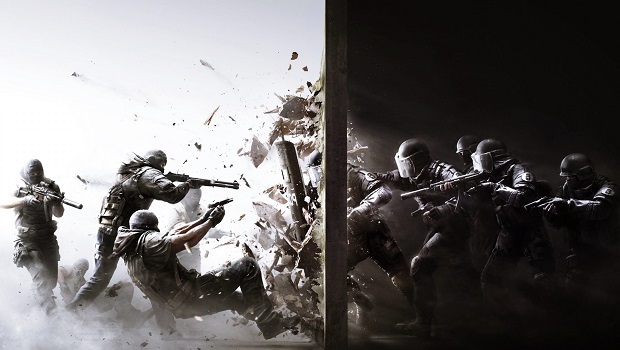 For more on Rainbow Six: Siege, check out our interview with Ubisoft from last year’s E3.